Herbert Allen, Jr., P.A. has experience with the Florida Construction Industry Licensing Board and the Department of Business and Professional Regulation. 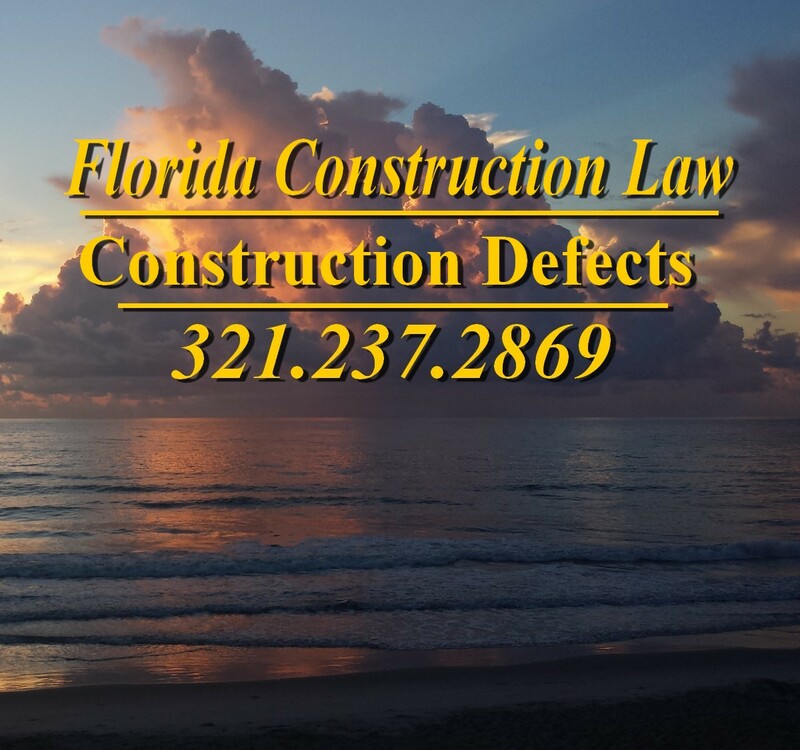 If you need help defending a complaint, avoiding a complaint, qualifying a business, or other matter concerning a construction industry license, please give me a call at 321.237.2869. Over the years, I have represented general contractors, subcontractors, materialmen, HVAC companies, electricians, plumbers, roofers and others. 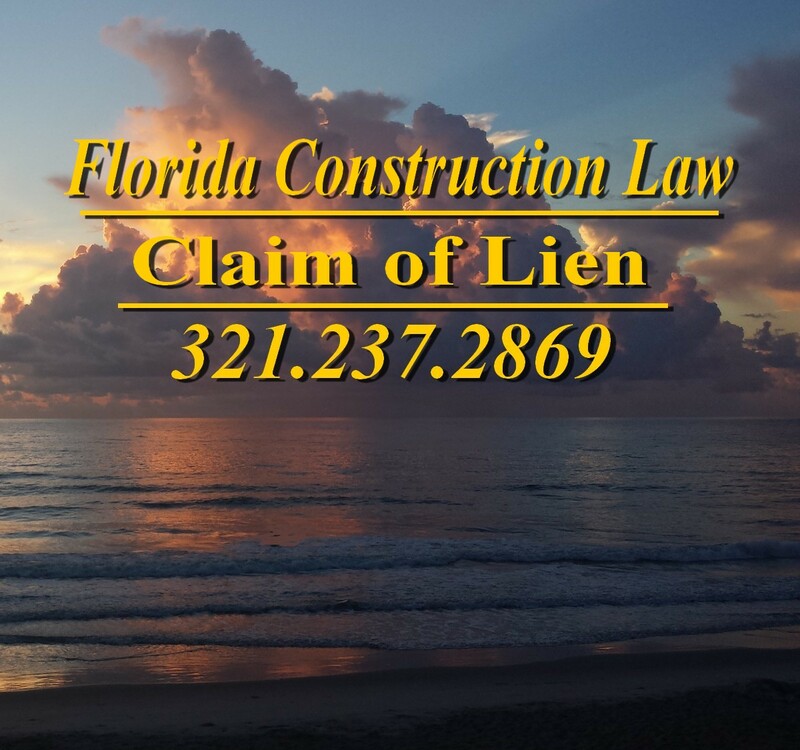 Some people have problems interpreting and complying with the Florida Construction Lien Law. I certainly find the legal demands upon everyone involved in construction to be very complicated and, at times, the legal outcomes difficult to predict with certainty. Let me mention a few critical issues with contractors that have arisen in my practice. If you have questions, call me. I generally answer my own phone at 321.237.2869. 1. Don’t Ignore a Complaint. Never ignore correspondence from the Construction Industry Licensing Board or the Department of Business and Professional Regulation. Be sure to stay in contact with them, but be very careful what you say to them. I suggest you contact me or another attorney for all complaints against your license. 2. Seek Legal Advice Early. Before a complaint even arises, have an attorney you can call about your legal issues. I do my best to avoid litigation for my clients, but sometimes you must litigate. You must be ready to go to court at all times, by keeping careful records, and making records with clients and others, often using email. I do not recommend text messages, because it may difficult to download message for court from your telephone. Email is much easier to print and store. 3. Be Careful. Talk with your attorney before you get yourself in trouble talking with others. Before you draft your response to a any inquiry from DPBR or CILB, I recommend you speak to your lawyer before you file a written response. 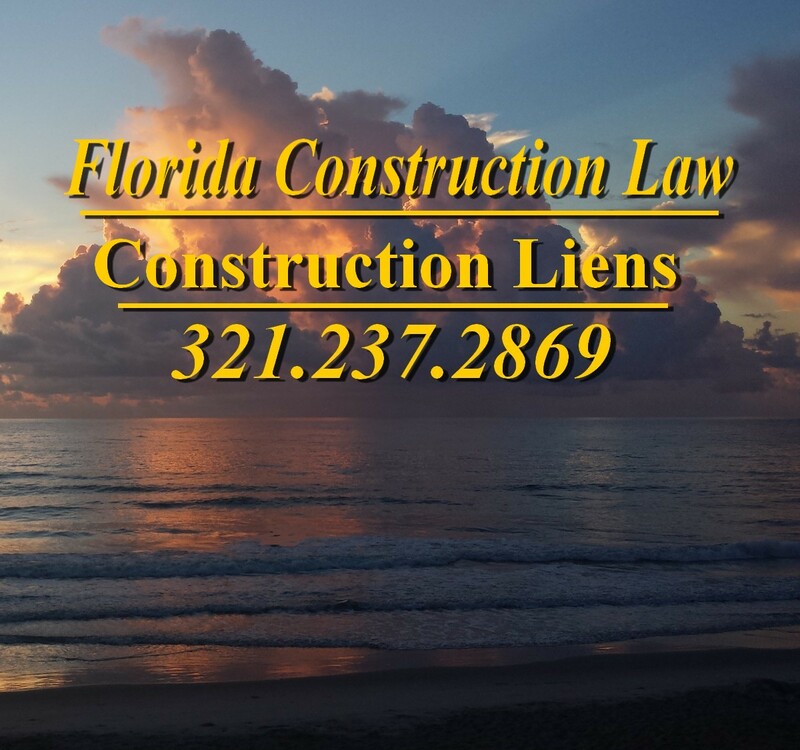 If you need to qualify a new business with the Construction Industry Licensing Board, transfer a license, terminate a license, or take other administrative action regarding a construction license, I may be able to help you. I have experience in dealing the Construction Industry Licensing Board and the Department of Business and Professional Regulation. Call me for help at 321.237.2869. Contractor problems may arise from Contractor’s Final Payment Affidavit • Misapplication of Construction Funds • Proper Payments • Statute of Limitations • Construction Defects and Pre-Suit Notice. Nothing on this website should be considered legal advice, and merely contacting attorney does not establish an attorney-client relationship. Fair Debt Collection Notice. Attention All Debtors. This Firm is deemed a “debt collector” and is a debt collection agency under the Fair Debt Collection Practices Act. This document is a communication from a debt collector. A portion of this law firm’s practice involves the collection of debts and any information obtained will be used for that purpose. 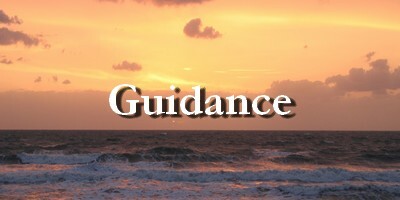 Federal Law Disclosure: I hereby disclose that my legal services include a bankruptcy practice. 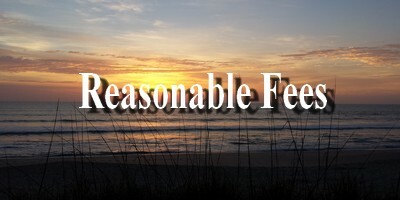 Therefore, pursuant to federal law, I disclose that my legal services include assistance which may involve bankruptcy relief under Title XI, U.S.C. and this law firm is a debt relief agency. We help people file for bankruptcy relief under the Bankruptcy Code. I was born in Melbourne, Florida and raised beachside. 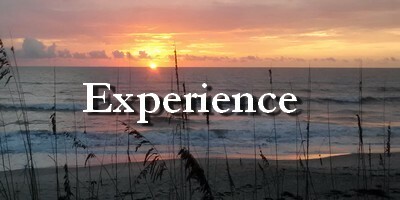 I have practiced law in the Brevard Courts for more than twenty-five years. Florida construction law has many intricate features which require strict compliance. The preparation of documents remains critical and you must meet many deadlines to create or defend lien rights. I represent both homeowners and contractors having construction issues. If you have not been paid for labor and materials used to improve real property, please give me a call. If someone has sent you a notice to owner, and you have questions about what that notice means, please contact me. I have experience in construction law matters. I answer my own telephone. I answer my own telephone and welcome your call to 321.237.2869. Free Initial Consultation.